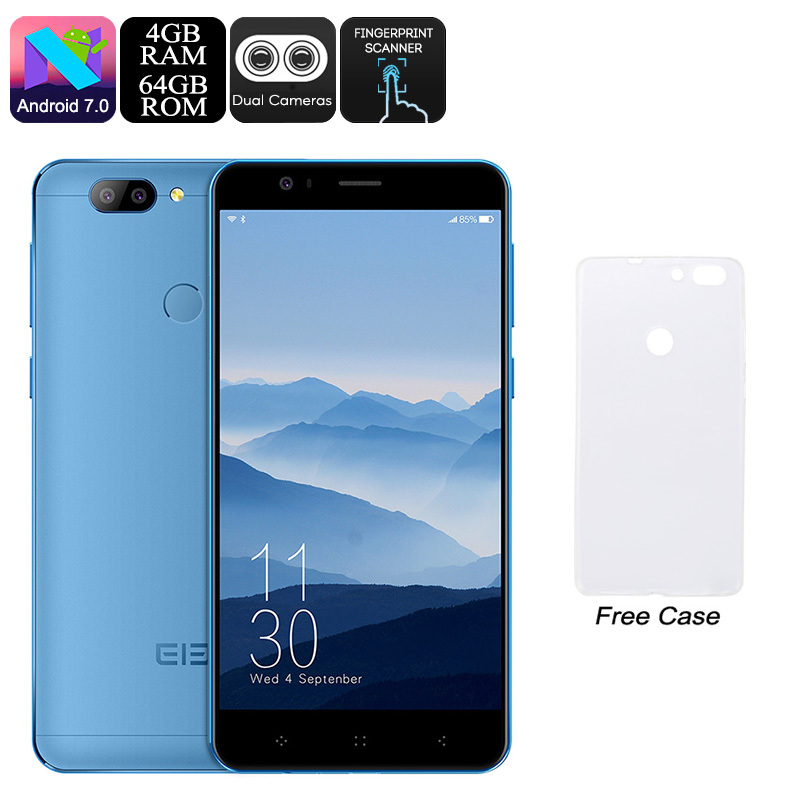 Successfully Added HK Warehouse Elephone P8 Mini Android Phone - Android 7.0, Octa-Core CPU, 4GB RAM, Dual-IMEI, 5-Inch FHD, 13MP Dual-Cam (Blue) to your Shopping Cart. Enjoy the latest Android features at an affordable price with the Elephone P8 Mini Android phone. This affordable smartphone runs on the latest Android 7.0 Operating System. Thanks to this, it lets you smoothly tackle all the software features of your liking. Besides its up-to-date software, it also comes packed with sophisticated hardware. An Octa-Core processor is in place along with 4GB of RAM. Together, they’ll allow you to tackle demanding Apps, games, films, and more. No matter your media demands, the Elephone E8 mini Android phone is sure to handle them all. On its compact 5-Inch display, this Android smartphone brings forth stunning Full-HD resolutions. The phone lets you enjoy your favorite films and series to their absolute most in vivid color and extreme detail. You’ll be treated to a 2860mAh battery that will get you through the longest of days. Thanks to its 64GB internal storage and 128GB SD card slot, you’ll never have to experience a moment of boredom again. This phone literally allows you to carry along hours’ worth of mobile fun and entertainment inside your pocket at all times. The Elephone P8 mini supports Dual-SIM card slots, two IMEI numbers, and 4G connectivity. Thanks to this, you can be guaranteed that you’ll always be within reach to friends and family. Whether you’re at home or traveling abroad, with this Android phone you’ll always stay connected. It even comes with a beautiful 13MP camera that lets you shoot mesmerizing images and Full-HD video. From now on, not a single moment in your life will pass by without you snapping the ultimate picture. 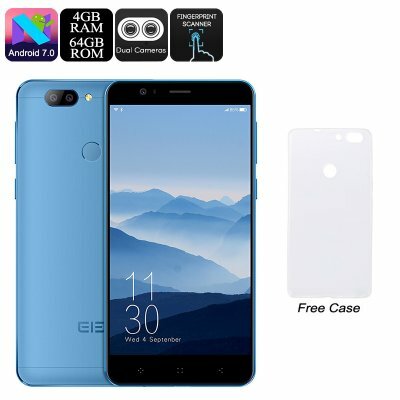 The Elephone P8 Mini smartphone comes with a 12 months warranty, brought to you by the leader in electronic devices as well as wholesale Android phones..